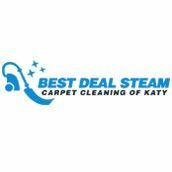 Best Deal Steam Carpet Cleaning of Katy is based in Katy, TX. 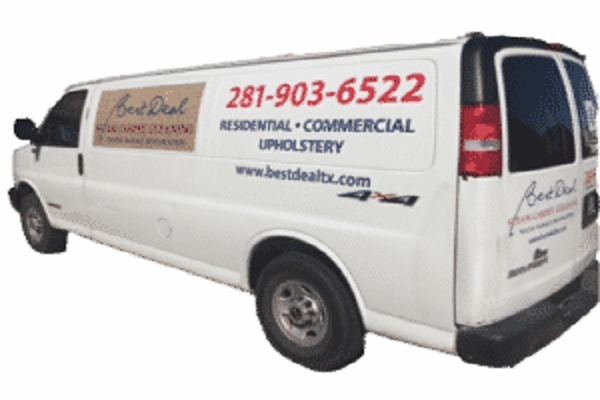 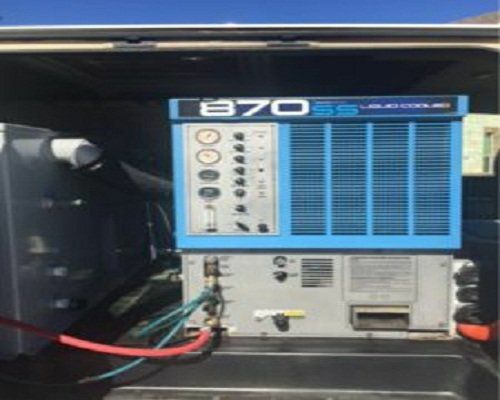 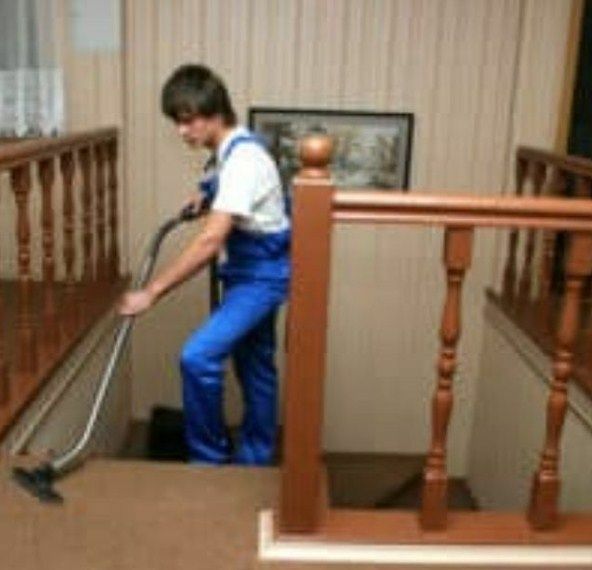 The many years of experience which our employees has make Best Deal Steam Carpet Cleaning of Katy a great choice when you are looking for the finest carpet cleaning in town. 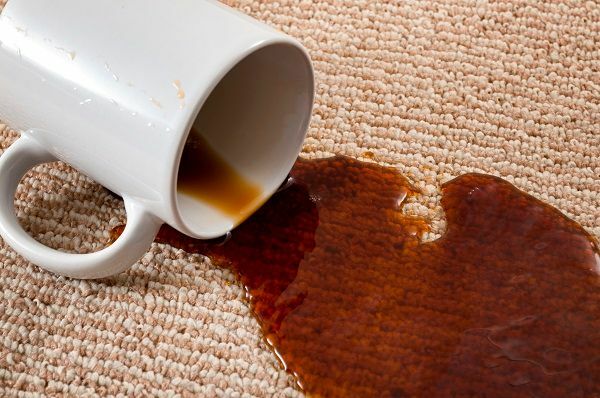 As a commercial and residential carpet cleaner, we specialize in removing tough stains from carpets and upholstery of all shapes, sizes, and types. 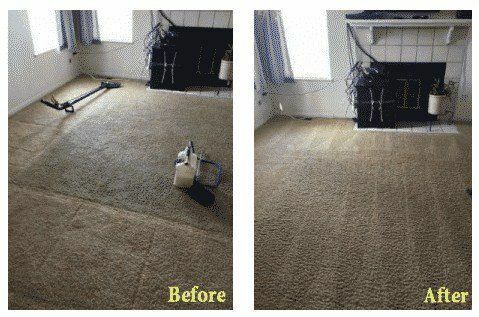 If you want to book our services, call (281) 903-6522 today!